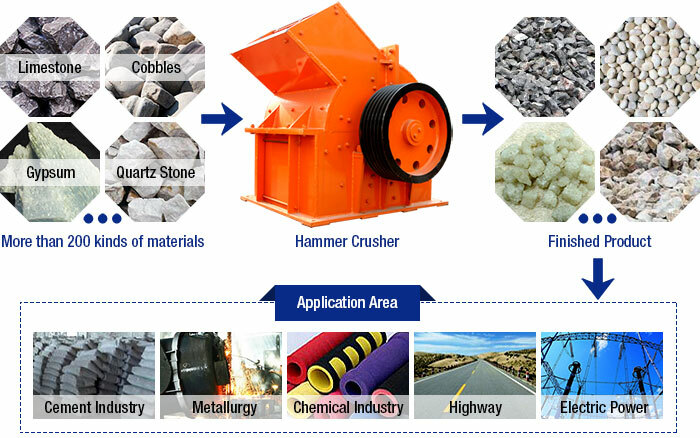 Supply Ability:5-150 t/h Feeding size:≤200-≤350 mm Discharging size:≤25-≤35 mm Applied Materials:Limestone, furnace slag, coke, cola, salt, chalk, gypsum, alums, iron ore, non-ferrous metals, granite, quartz stone, sandstone, cobbles, etc. 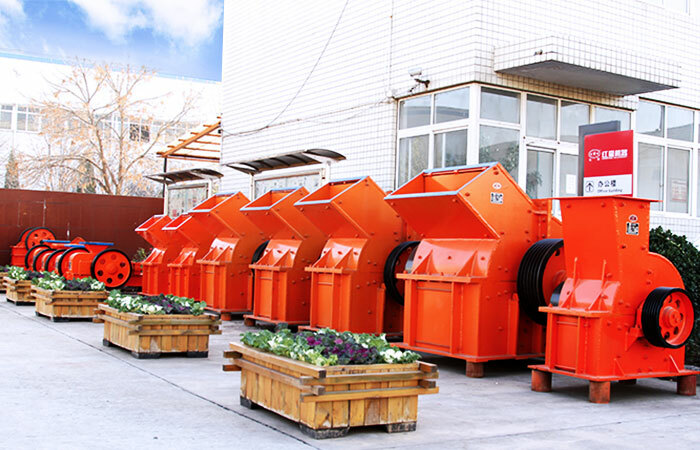 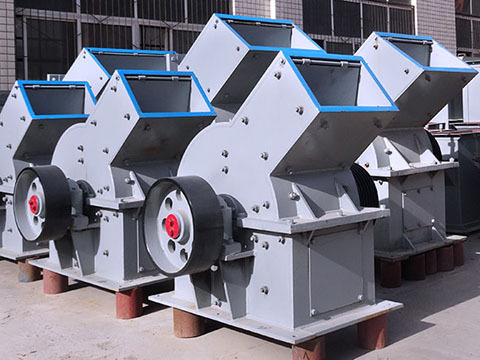 Fote Machinery is famous hammer crusher manufacturer or hammer mill crusher supplier in China, and the hammer crusher and hammer crushing machine produced by Fote is with advanced designing technology, compact structure, shock resistance, strong crushing ability and other advantages. 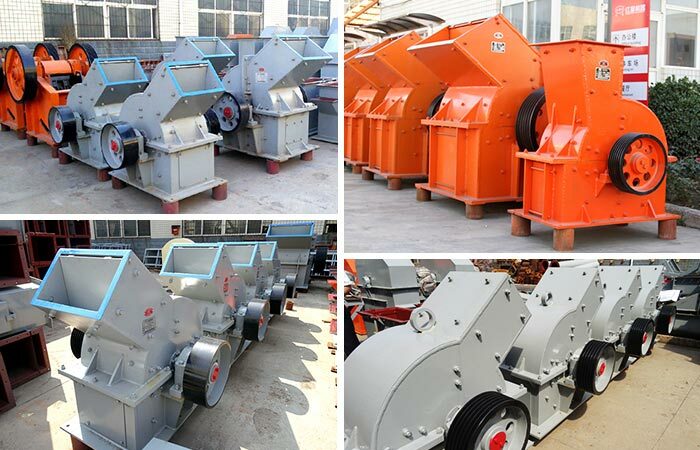 Welcome customers from all over the world to visit for cooperation. 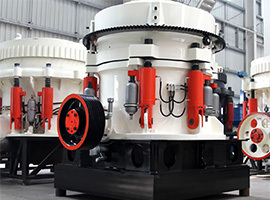 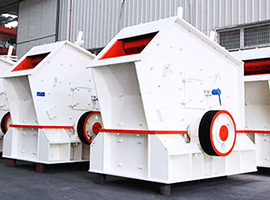 When the hammer crusher or hammer crushing machine works, the motor drives the rotor to spin at high speed, materials are fed into the crushing cavity evenly, and then be impacted, cut and tore by high speed spinning hammerhead till they are completely crushed. 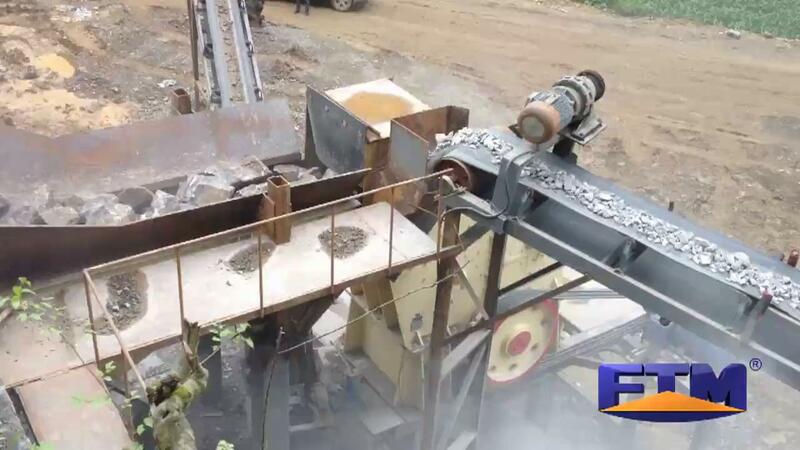 Meanwhile, the gravity action of materials forces them to crash the baffle and grate bars on the frame. 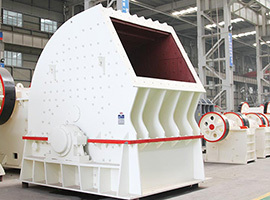 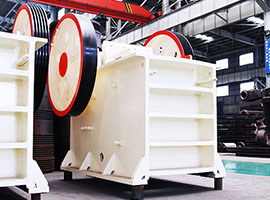 Materials with particle size smaller than the screen size will pass the sieve plate while those with bigger particle size are stopped on the plate and will continue to be impacted and grounded by the hammer until they are crushed to the required particle size, finally, crushed materials will be discharged from the hammer crusher through the sieve plate.